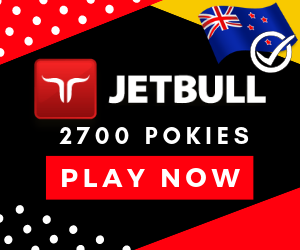 Play the Crystal Cash FREE Ainsworth Pokies Game - no slot sign-ups. If you fancy all the good things in life (including designer watches, designer handbags, gleaming sports cars, best and most expensive perfumes, diamonds and designer heels) then you can win great prizes just window-shopping for these items. Crystal Cash video slot, created by Ainsworth Gaming, is a designer themed slot machine that introduces you to the life of a high roller. It sports a 5×3 reel layout with 100 adjustable paylines. Like you would expect on a casino slot that offers you lots of chances to win and one that is all about high-rolling, this game is offered with cracked high quality image graphics, awesome sound effects and clever animations. It can be played on PC (on any operating system) and on mobile devices making it accessible to all. 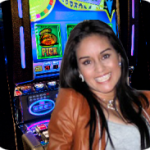 Crystal Cash poker machine is offered with a friendly interface. To this end, newbies as well as seasoned players will find it a cinch to place a bet and spin. Gaming control panel is located just below your reels. Press + or – buttons below “Lines” to set number of lines to wager on. 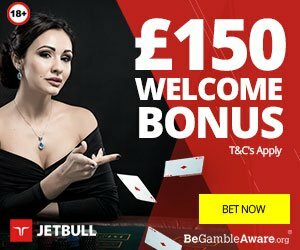 Set your bet per line by pushing + or – buttons below “Bet”. On setting number of lines to stake and bet per line, click spin. You can play a minimum of $0.01 per line and a maximum of $0.75 per line. This pegs maximum bet at $75 per spin. If you have a basket big enough to hold multiple prizes, push the autoplay button and set up to 100 automatic spins. These spins can be stopped any time. 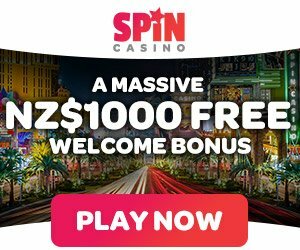 There is a striking similarity between this and other games from Ainsworth Gaming such as Grand Bazaar, Diamond Chief and Cash Cave slot machine. They have the same layout, same features and even their paytables are similar. In this game, you can walk home with all those luxury goods you see on your gaming screen. Designer shoes and handbag will give you up to 5000 coins while designer watches will reward you with up to 15,000 cons. Enjoy a sensational fragrance from a designer perfume that may see you walking home with up to 30,000 coins or drive home a gleaming sports car that may sell for 50,000 coins. If, however, you really want to be rich and afford all items on your screen, lay your hands on diamonds and you will be awarded up to 1,000,000 coins. There is a dollar sign on your reels that serves as a wild symbol. This symbol ups your chances of hitting winning combos by substituting other symbols to create wins. Diamond symbol is scattered. Spin three or more Diamonds anywhere on your reels to activate 10 free games. During free games, any win that features a wild is doubled or trebled at random. You can retrigger five additional free spins for landing three or more scattered diamonds anywhere on your reels during free games feature. You will not play with playing card symbols during free games. There are only a few games more interesting than Crystal Cash pokie from Ainsworth. Not only is this game entertaining but it also pays you handsomely to get entertained.